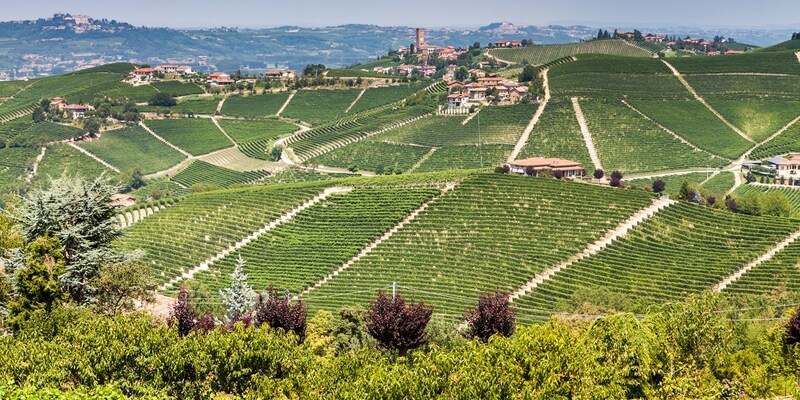 Marco Rossi turns his attention to the mountainous northern region of Piedmont, and the wide variety of protected wines that highlight the incredible Nebbiolo grape. 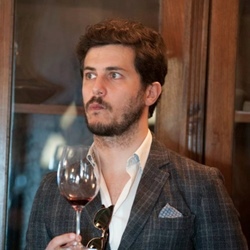 Based across Italy, London and Copenhagen, Marco is a globetrotting sommelier and wine marketeer with a particular passion for Italian wine, particularly those from Tuscany. Writing about Piedmont's wines is never simple. Just thinking about this beautiful region fills me with a warm, comfortable awe that’s present every single time I stand before the wines of Gaja, Conterno or Fenocchio. When you observe His Majesty Barolo dancing around in a tasting glass, it’s almost as if the wine's slow, rhythmic movements are moving in time to music. Nebbiolo, the real pride of this region that gives life to the Barbaresco and Barolo, is one of the most elegant grape varieties in the world and is very difficult to grow, just like Pinot Noir and Sangiovese. 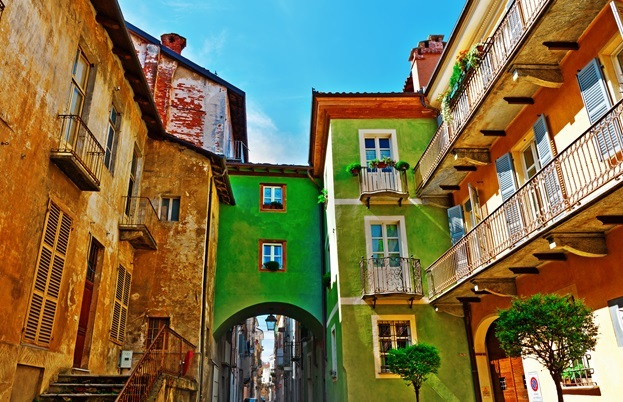 Piedmont is a majestic, serious and austere region; it gives off an almost black and white vintage atmosphere, while its high altitude means there’s always a chill in the air. It dominates your feelings with its tall mountains, but at the same time the sun on the Langhe is warm, colorful and elegant enough to make this area a UNESCO world heritage site. The blend of rich culture, centuries-old tradition and stunning landscapes can all be tasted in Piedmont’s unique wines, which withstand the flow of time without compromise. 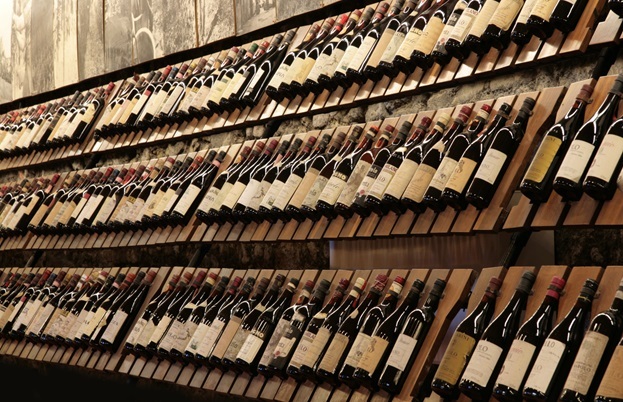 The amazing thing is that this region has no IGTs; the only appellations are seventeen DOCGs and forty-four DOCs. These appellations, however, cover more than eighty percent of Piedmont's production, underlining the attachment this region has to its great winemaking traditions. The clash between traditionalists and modernists has only come to the surface in modern times. 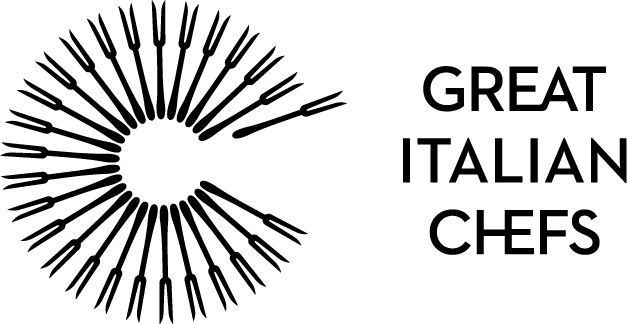 The grapes grown in Piedmont are mostly red, but the cool climate and a particular terroir also allows the production of great quality white wines and historically even some sparkling. The king of wines – or wine of kings, as it is often defined – is called so because of its quality features, slow evolution time and the very low yields the grapes produce. 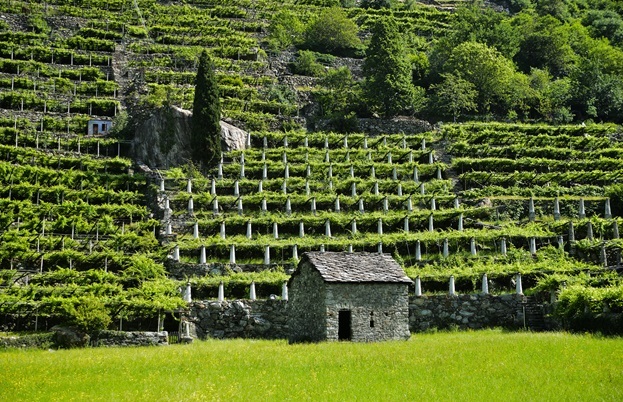 The only grape allowed in Barolo is Nebbiolo, which just like a wild horse does not want to be tamed by time or nature. His energy and elegance can lead to incredible wines that require at least thirty-eight months of aging (and up to a minimum of sixty-two months for the riserva). Sometimes you will need to wait twenty years for a bottle of Barolo to fully express itself! Barbaresco is one of the oldest wines of Piedmont and unlike Barolo was already one of the greatest expressions of Nebbiolo during Roman times. It is still one of the best wines of this region, despite having undergone several changes regarding production techniques. The hills that are home to the vines are more gentle than Piedmont’s typical geography and even altitudes are minor – although the climate still proves a challenge when trying to ripen the ‘Prince of the Grapes’. The refinements range from a minimum of twenty-six months for Barbaresco to a minimum of fifty months for the riserva and, like Barolo, Barbaresco can last for quite a long time. 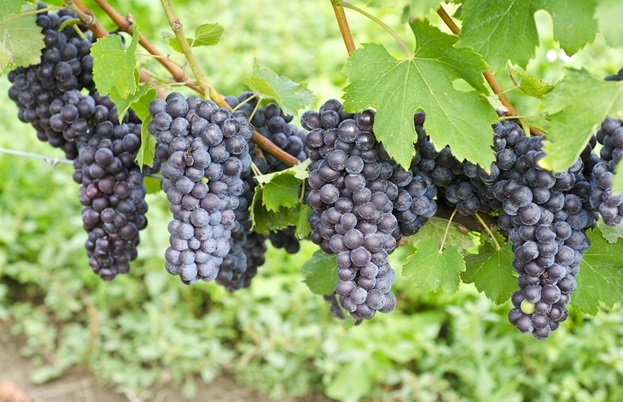 There are three main areas in which you will find the production of Dolcetto DOCG. Of course, each one imparts its own peculiar characteristics onto these wines, which are strictly made with 100% Dolcetto grapes. The grape at the base of Dolcetto wines has a quite strange characteristic – it matures quite fast. The name Dolcetto means ‘quite sweet’ and refers to the high concentration of sugar present in the berries. The characteristics imparted by the three regions don’t take very long to appear; in fact, Dolcetto reflects the flavour of the vineyard and is ready to drink quite quickly. They need to be consumed within five years of production, so remember to always check the vintage! There are two DOCGs based on the Barbera grape, both enabling a very light blend: Barbera del Monferrato and Barbera d'Asti. The first represents the oldest area where it was cataloged – Barbera itself is not an ancient grape but probably evolved from native antique varieties. These wines are characterized by an altitude of 700 metres and a maturation of at least six months in oak casks, respecting the French tradition barrel-aging. Overall, the minimum refining time is at least fourteen months, but the ideal time of consumption is limited to a maximum of five years. Even among the DOCs Nebbiolo dominates the Piemontese scene, and eighty-five percent of this extremely rare wine has to be made with the grapes. It then has to be left to mature for at least twenty-two months (and at least forty-six months for the riserva), but does not evolve much, rarely exceeding five years. The territory in which this wine finds its natural placement is tiny, and to track down a bottle in foreign markets is really difficult. Those lucky enough to taste a Lessona should share that bottle with the people they love (and with a guy named Marco Rossi). Almost a Nebbiolo, since it has to be made with eighty-five percent Nebbiolo grapes, Carema grapes are grown in an heroic way on terraces throughout a rugged mountainous landscape that is anything but gentle. To soften this grape from a difficult territory, refinements take place in wooden barrels for at least thirty months. Overall, Carema wines can be left in the bottle for up to fifteen years.